After the summer that changed their lives forever, they've spent an entire semester apart. Now they're finally home for the holidays. For two college guys who are still new to this whole "first romance" thing, spending Christmas with their small-town families brings an unexpected set of challenges. But support can sometimes come from the most surprising places. An escape to nearby Chicago proves to be the perfect way to spend their first New Year's Eve together. 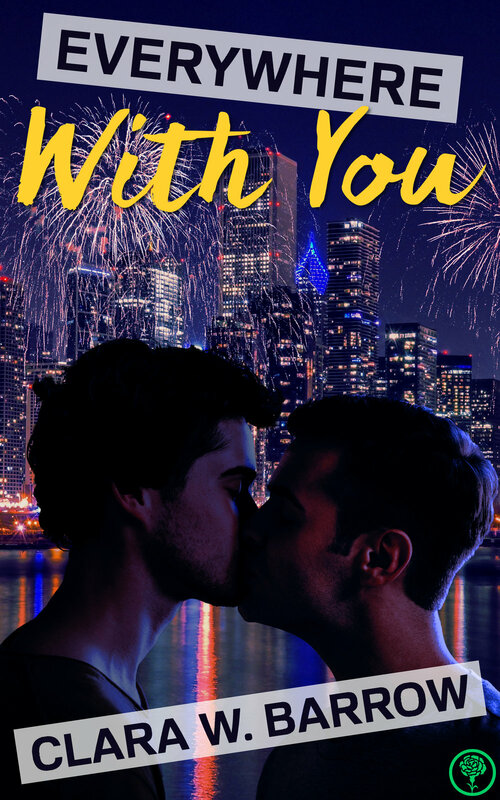 The Windy City's vibrant gay community introduces farm boys Sam and Will to a world they'd never even imagined. New experiences and new choices give them the most memorable experiences of their life together...so far. But the biggest obstacle in the way of their happiness might just be Sam himself. Read the sequel to the book that reviewers called "passionate," "heartbreakingly vivid," "heartwarming," "uplifting," and "really (REALLY) hot," and experience what it's like to fall in love for the very first time. or read FREE with Kindle Unlimited!